Hours: Start 12 pm to 3 pm. Finish by 5 pm. Rating: 3C This walk is not suitable for strollers or for wheelchairs. 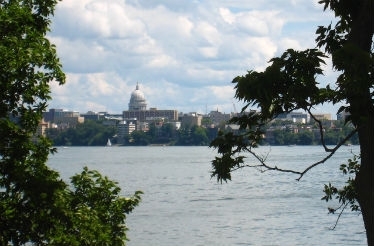 Special Programs: Bridges, Little Free Libraries, US Post Offices, Take a Walk in a City Park, Walk the USA - M, and Wisconsin Counties - Richland. Directions: Follow Hwy 14 west of Madison to Richland Center where Hwy 14 joins Hwy 80 and passes through Richland Center. Continue on Hwy 80 when Hwy 14 splits to the left. Turn left on 8th, then right on Jefferson into Krouskop Park and the Robert Retrum shelter start point at the end of the road. Parking: Ample parking is available. Description: This walk passes one Frank Lloyd Wright-designed structure and several possible birthplace sites for Wright. 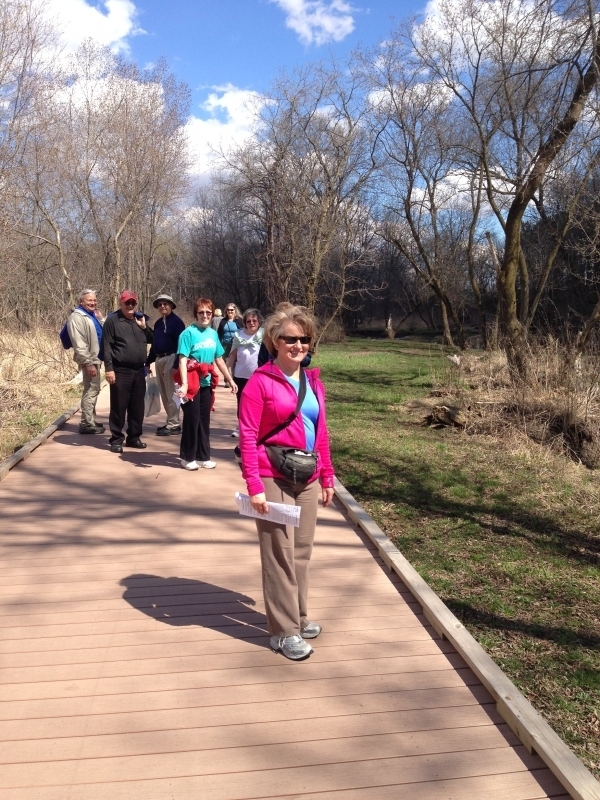 The walk passes through a number of Richland Center parks and along several city walking trails. Of special note is the Mapleside Footbridge crossing Pine River. 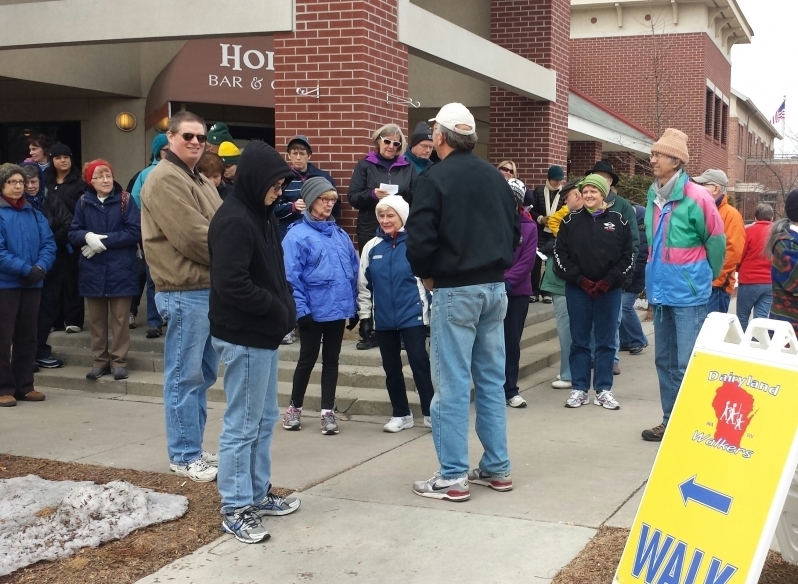 The walk will also pass many historic buildings in Richland Center. Pets: Leashed pets are permitted. 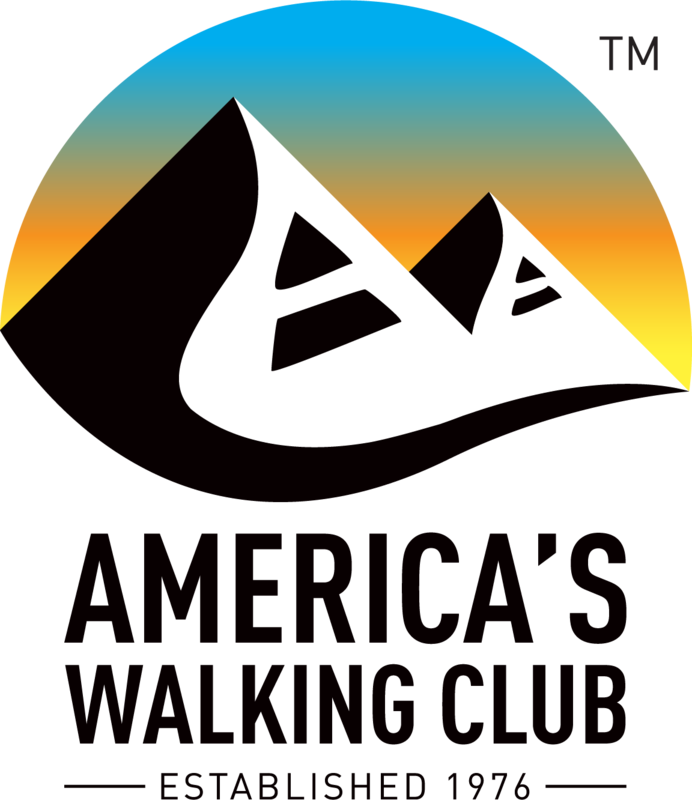 Amenities: Restrooms and water are available at the start point and along the walk. 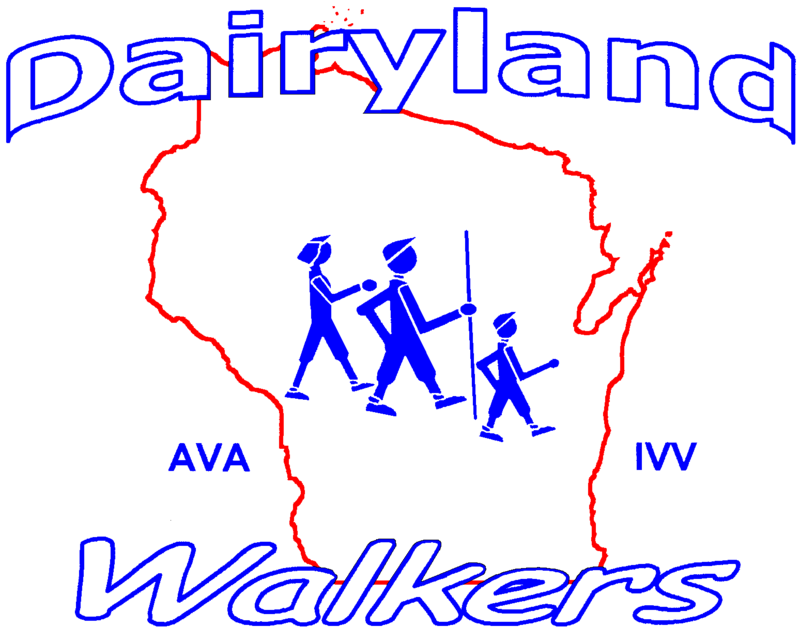 Disclaimers: Madison Area Volkssport Association, the AVA, and starting point businesses are not liable for accidents, thefts, personal injury and/or material damage. All attempts will be made to create a safe and enjoyable event. Participants accept the guidelines of AVA Volkssport events and agree to observe the principles of good sportsmanship. Each participant is asked to sign a waiver from liability before the walk.